I'm addicted to cosmetics! Even though my Cosmocube is overflowing and my beauty studio stash (products awaiting photos and reviews) is abundant, I can't control the need to peruse the online Sephora store OFTEN. The Just Arrived section is the latest and greatest lineup at the cosmetic Mecca of the world. With transparent bags trending this Spring/Summer, attractive products and accessories are a must. Here's a few fun items that will brighten up your summer.. Of course, everything is pink - I'm obsessed! I'm a HUGE fan of the Sephora Collection. The cosmetics typically cost less then most brands, but maintain a high-quality standard. There's always new products in the just arrived section online and currently 500+ items to peruse. 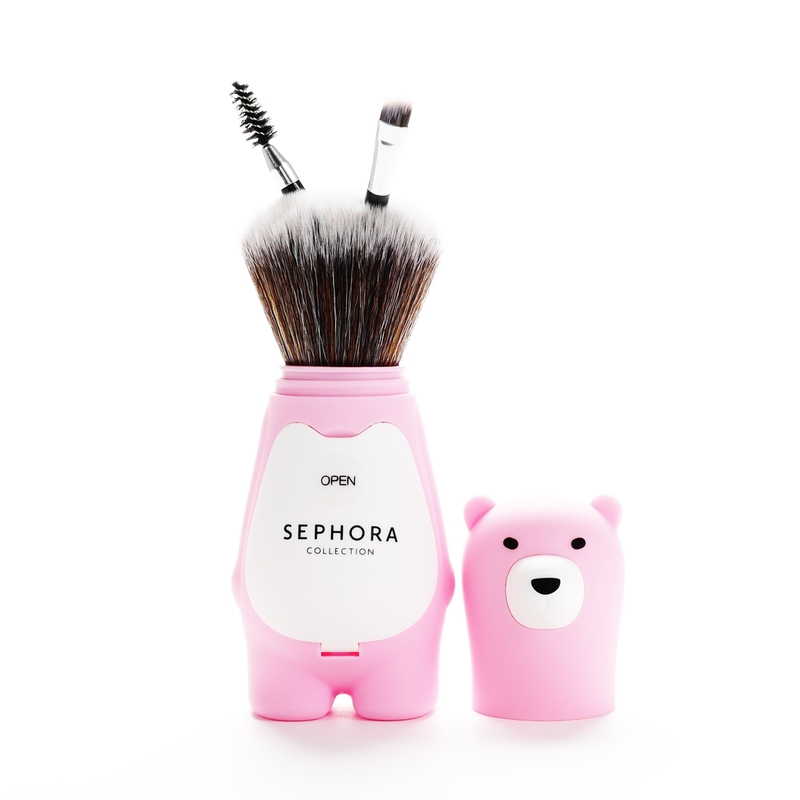 This Sephora Collection Love You Beary Much Retractable Brush is super cute. It's the perfect gift for a budding amateur and their little girl makeup kit AND for an expert with a free-spirited, cute sense of style. This charming bear has a a retractable swivel brush that allows you to control the amount of bristles used and thus create a number of brush styles. The rounded bristles are dense and super soft. Just remove the bears head, push down on the plastic column and apply blush, bronzer and powder foundation. 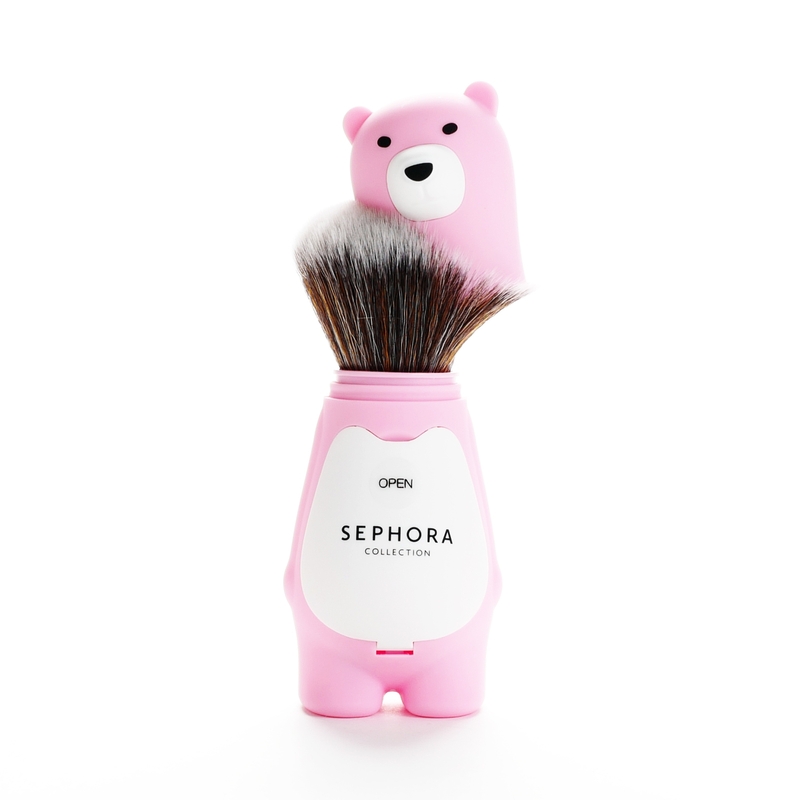 I suppose you could use this brush to apply liquid foundation, but it's gonna leave a mess inside the bears head. This delightful design also includes two tiny brushes in the bears stomach - so cute! The small angled brush and spoolie are great for shaping and enhancing your eyebrows. This plastic bear case isn't gonna fit in my everyday cosmetic bag, but the two little brushes are the perfect mini-size. 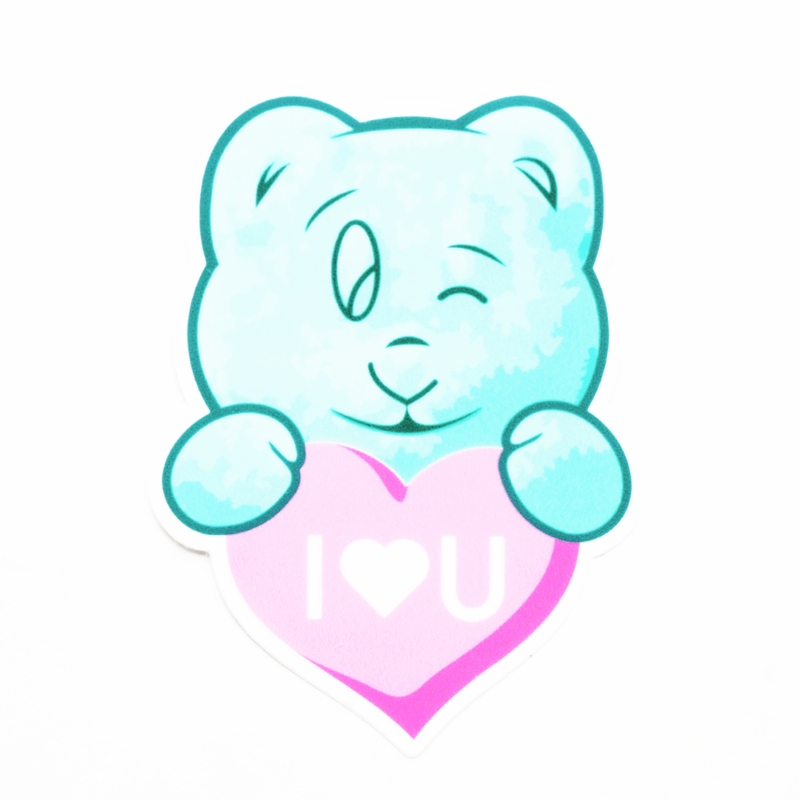 The Love You Beary Much retractable brush is made from plastic and is lightweight. It's a little challenging to get the white door open the first few times, but the cute bear head removes easily and pops back on nicely. LOVE! YES! 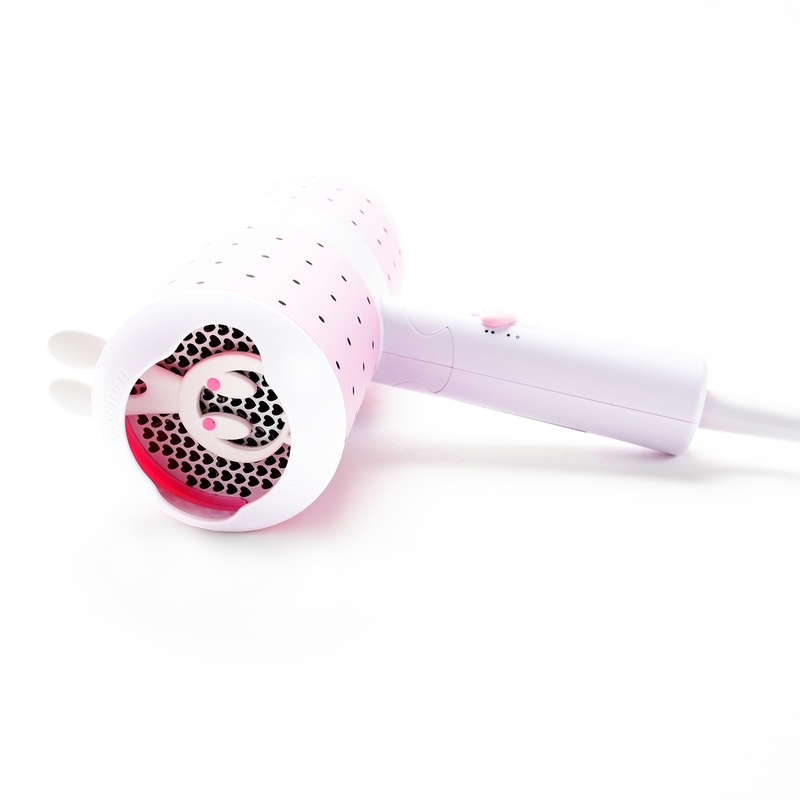 This ionic technology blowdryer has a vanilla-scented infuser that exudes a sweet scent while you blow-dry your hair. It's BRILLIANT! 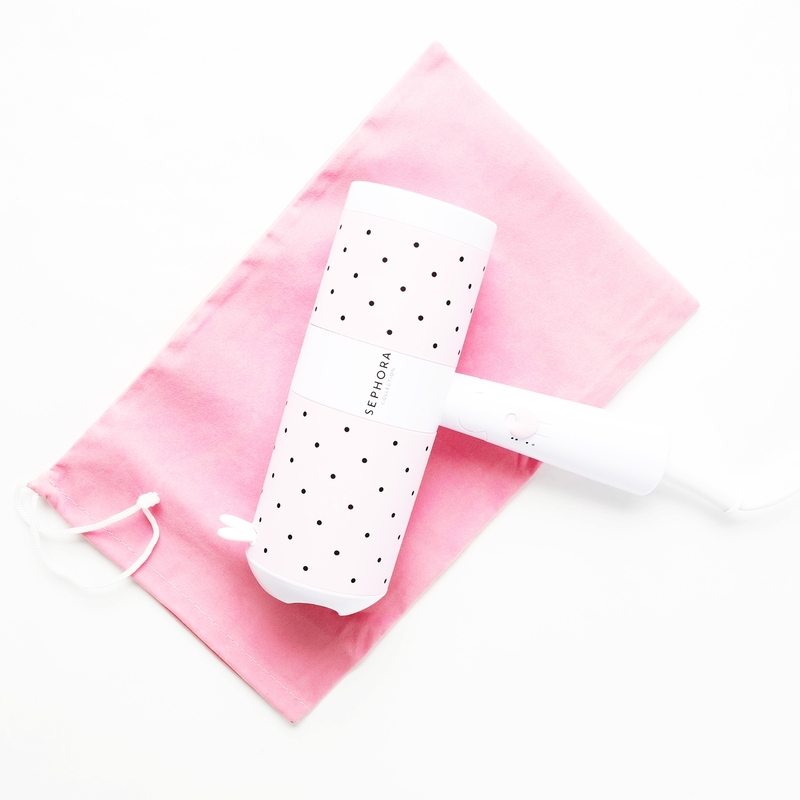 The Sephora Collection Sweet Scents Perfume Infusing Blowdryer contains a removable "Sweet Bunny" infuser that looks like a cartoon bunny and smells delicious. LOVE! The vanilla scent reminds me of Strawberry Shortcake (the doll). It's pleasant, BUT super-strong. I'm popping Advils while I type this review! If you are sensitive, you can remove the vanilla scent "Sweet Bunny", but that would kinda defeat the purpose?! I hope this innovative tool is a success and Sephora Collection releases new "Sweet Bunny" scents. Coconut and chocolate are at the top of my list - HINT HINT.. The lightweight dryer is foldable and has an ultra-quiet 110V DC motor. The handle is ergonomically correct and comfortable to hold. AND, there is a multi-step switch for drying options. This gentle ionic dryer comes with a pouch and is great for travel. The plastic design feels a little cheap, but what it lacks in quality, it makes up for cute, innovative design. This pink and white, vanilla infused hairdryer is PERFECT for a little girl or an immature big girl! Ladies and gents obsessed with pink and child-like products - don't be offended, keep doing you and enjoy your vanilla scented hair.. In addition to the velvet-like travel bag, there is also a cute scrunchie in the box. 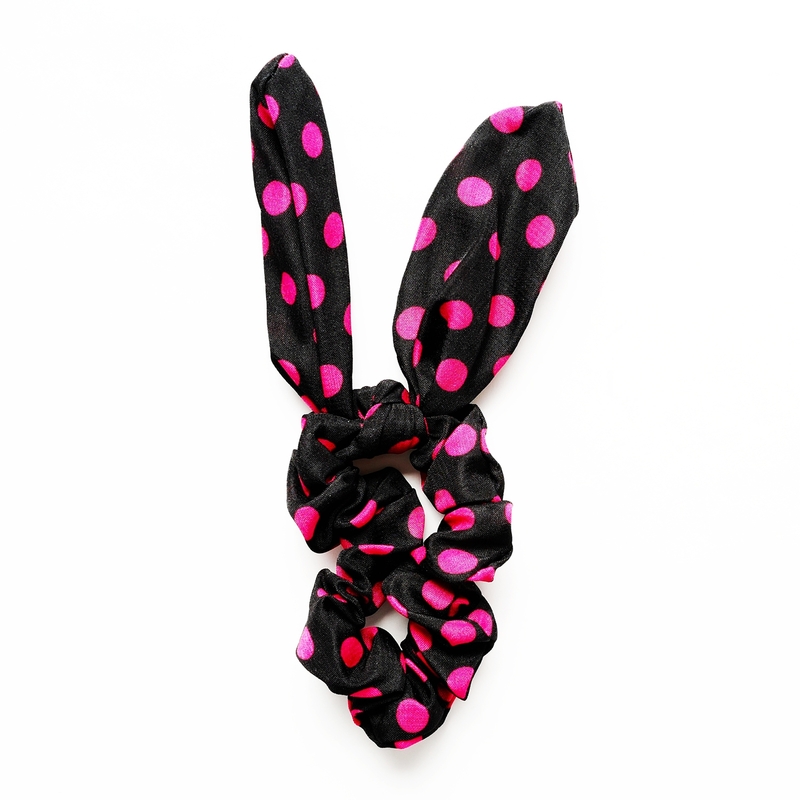 The black hair tie has pink polka dots and two structured bunny ears. Super cute! My Toy Poodle, Teddy, loves hair ties - this one will keep him busy for hours! 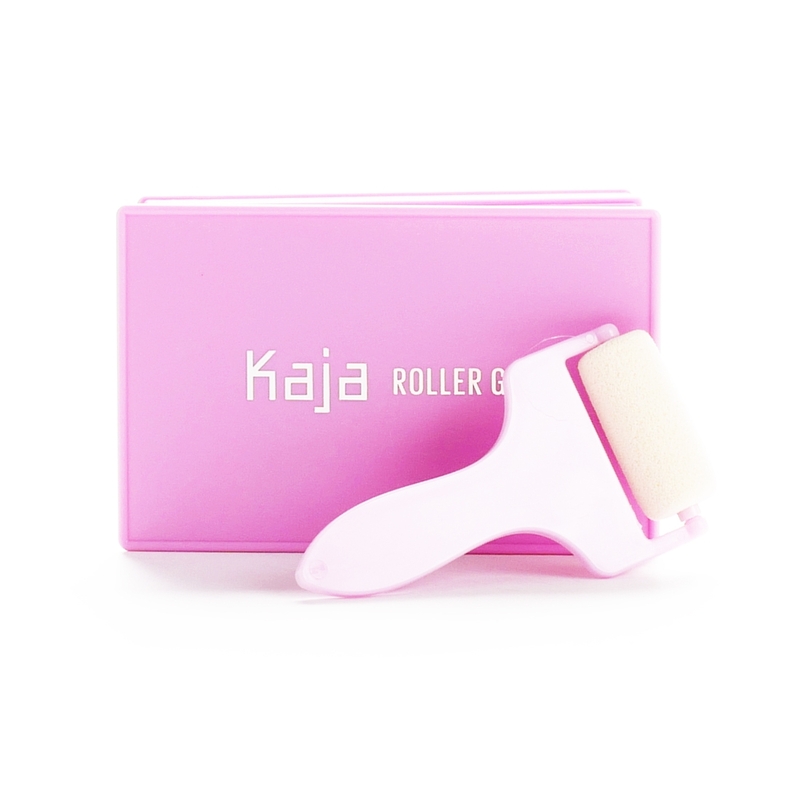 I was shopping for facial rollers (rose quartz, jade..) and came across this Kaja Roller Glow Roll-on Highlighting Balm. The fun, unique design includes a rectangular pot of pearlescent pink highlighter and two mini, hygienic paint rollers. It's super cute and an effective way to apply highlighter to your body. The case is plastic and a pretty magenta shade. Enclosed is a mirror and and one roller applicator that snaps on to a plastic door that separates the sponge from the highlighting balm. There is also an extra mini paint roller in the box. The kit is little pricy, but there is a lot going on inside the box and the design is super-fun! 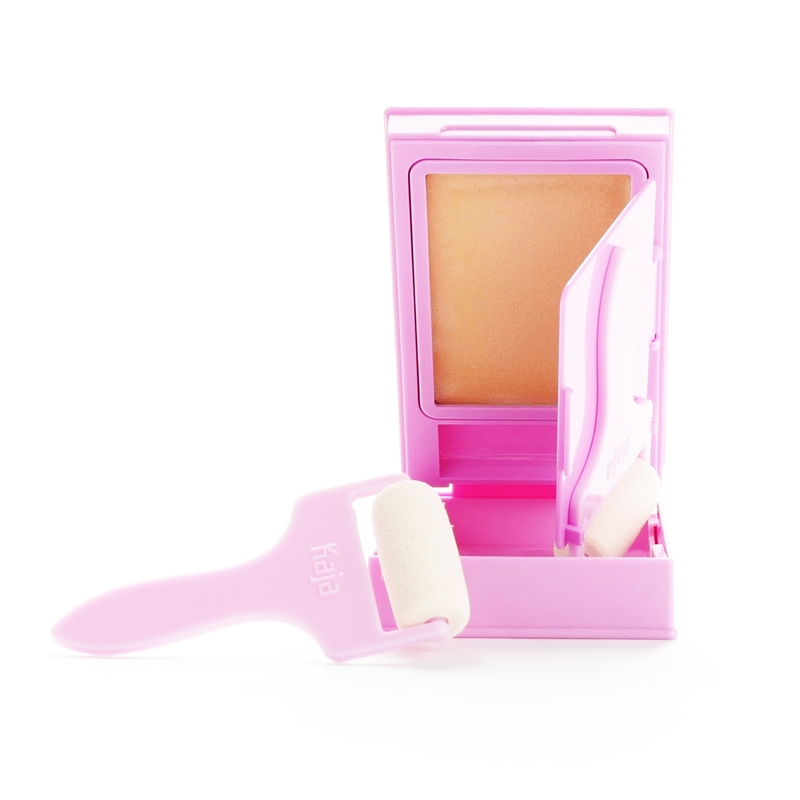 This product is the perfect gift for a little girl experimenting with makeup - Or anyone addicted to cosmetics, pink and has a light sense of humor. The cream-to-powder highlighter consists of ultra-reflective pigments of pearlescent pink with a golden undertone. The roll-on result is subtle and perfect against pale or slightly sun-kissed skin. This little paint roller is great for applying an even layer of highlighter to your arms and décolletage. The sample photo on sephora.com are misleading - the product is super-subtle and you'd have to apply a ridiculous amount to get the result in the photo. The brush is small enough to roll along your cheekbones, but I prefer a tool that allows for more concise application. If you like the sparkle in this highlighter, I suggest using your finger to apply the duo-chrome product. The Cosmic Laundry color is super-reflective - There is a lot of sparkle in this cream-to-powder balm. The product blends nicely. The Kaja Roller Glow isn't gonna replace my go-to highlighters, but the concept is cute and I had fun sharing my product review with you..